Uncomfortable temperatures can seem all that much worse when you’re behind the wheel, but maintaining a functional and efficient AC and heat system in your vehicle doesn’t have to be a difficult endeavor. At NorthSide Garage, we provide reliable auto AC and heat repair services to drivers throughout Minneapolis, MN. Whether you use your car on a daily basis or for the occasional road trip, you deserve to be comfortable whenever you’re out on the road. 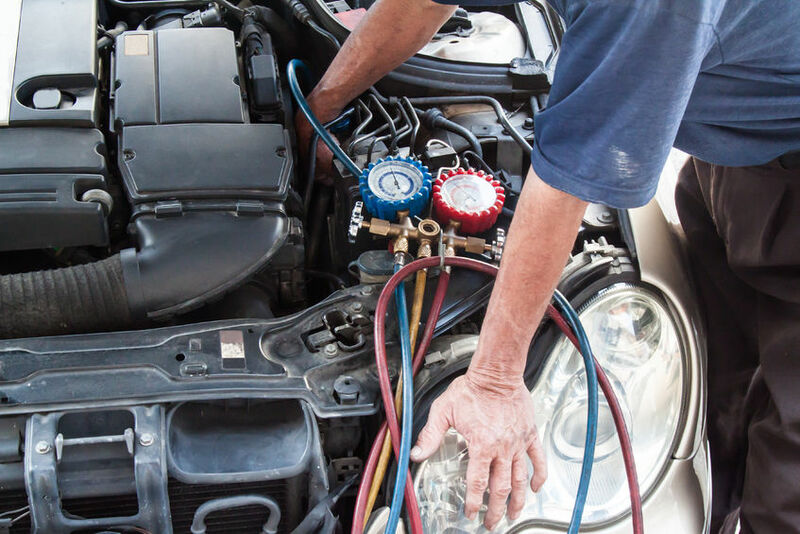 At NorthSide Garage, our trained mechanics have the skill and knowledge to get your car’s AC and heating system working properly. From newer cars to older, used vehicles, we can make temperature control a snap. With convenient hours and reasonable rates, NorthSIde Garage is the place to go when you need reliable auto AC and heat repair work. Call or visit our Minneapolis, MN center today for more information or to have your vehicle serviced.